In case you haven't guessed from the picture, Cheerz are a cool new photo printing company. 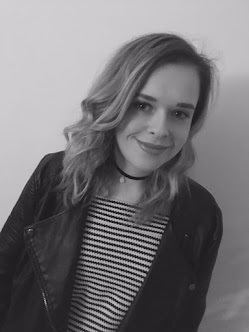 I was given a voucher in a blog event I attended last month and so I tried it out. I'm not usually one to print out many photos, although I do have a few around the house and at my desk. The offering from Cheerz was a little different, bringing print photography into the Instagram era. 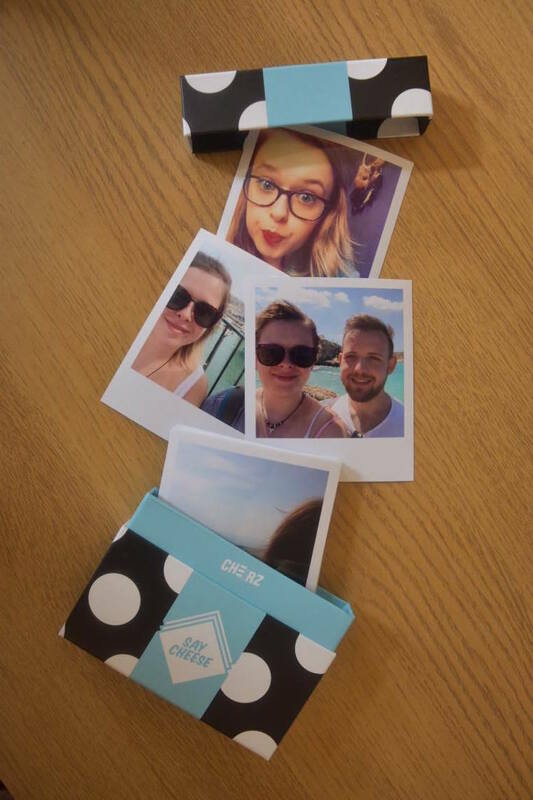 All the photos arrived looking like Polaroid pictures and the app was so easy to use. I remember when you had to spend hours sitting at your computer uploading every single one you wanted printing, it was a lot of effort. With Cherz, there is an app which you can download for free, and you simply log into your Instagram, Facebook etc and select which ones you want and submit your selection to be printed. I found the hardest decision I had to make, was deciding which photos to print as I have too many! 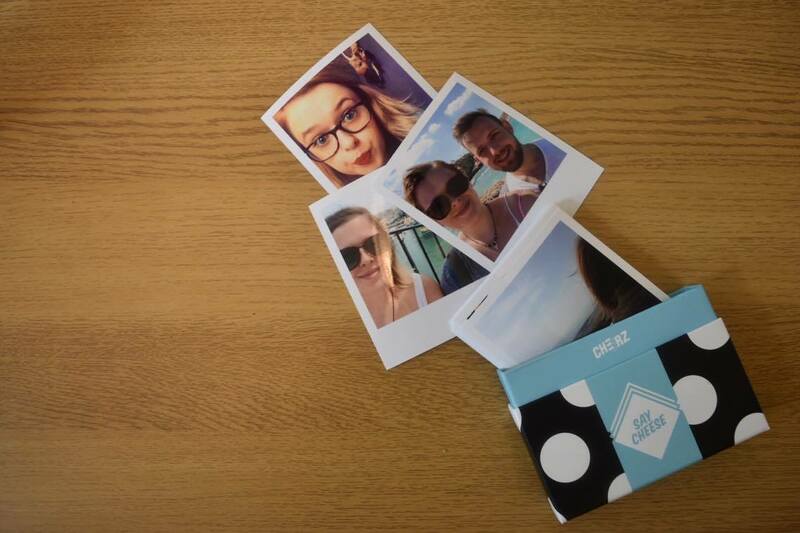 With the option I chose you do get a little box to keep the photos in, which I love. I think this would make a great gift and it does make sure they don't get squished in the post. 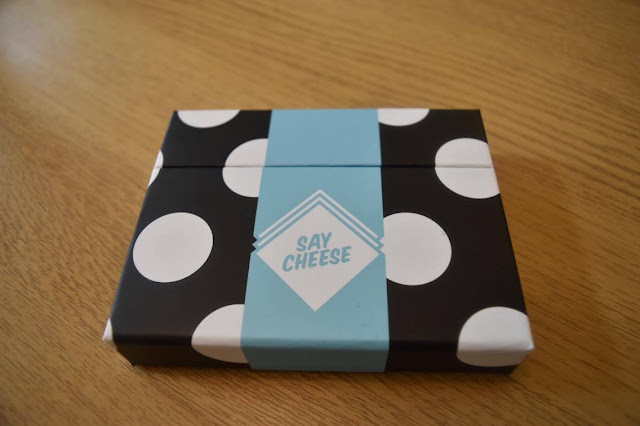 There are two designs to choose with the Cheerz box, the spotty one that I got and a striped one. Cheerz also do other photo products; such as fridge magnets, great if you have a particularly unflattering photo to put on the fridge to give some inspiration from raiding what's inside. Photo albums are also available, which would be perfect for scrapbooks. Frames, posters, strips, big prints and a big fat box too. After scrolling through the website, I felt that all the products were fairly priced and all Polaroid theme with crisp white boarders. 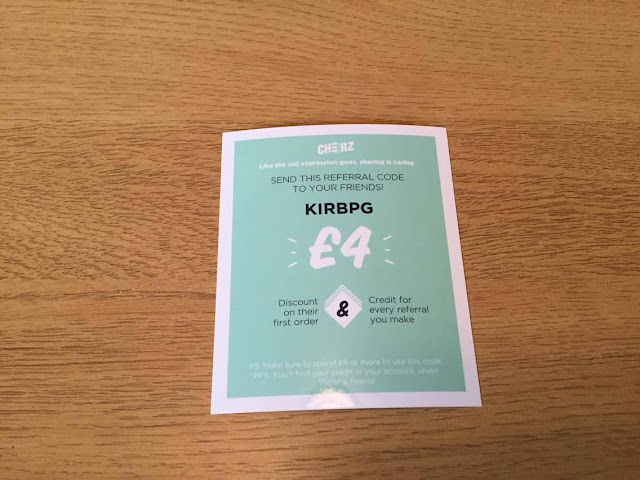 With my order I have been given a £4 code to share, when you spend £8 or more - so half price. So what are you waiting for?